This video covers installation and troubleshooting details for the bench top water cooler and standing water cooler. 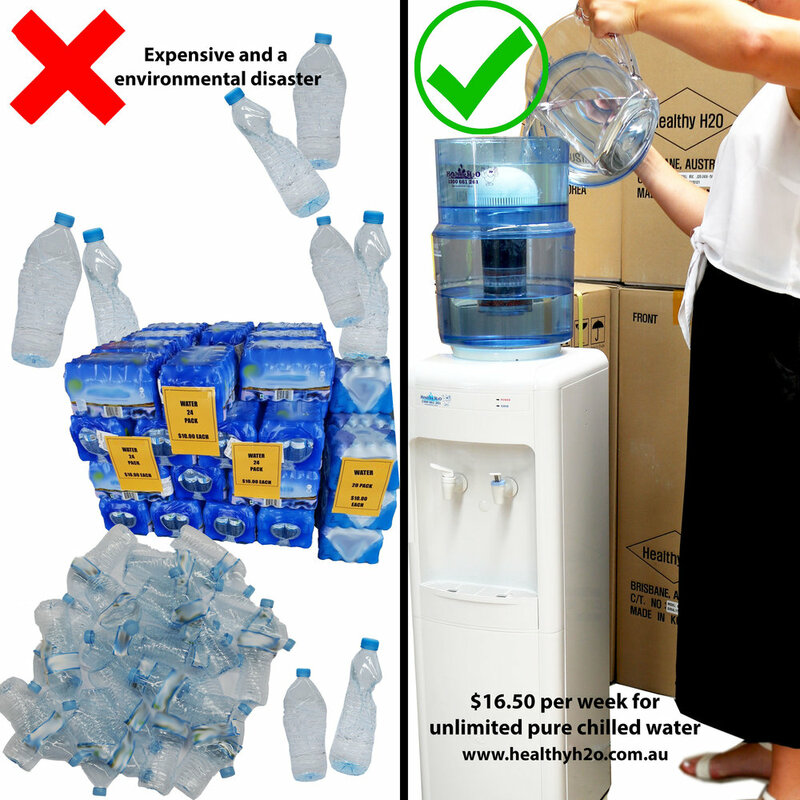 We all know plastic and the environment don’t go together and Queensland is currently in the process of the plastic bag ban and are now promoting refundable plastic bottles. These changes will help the environment but will not stop the issue completely. How can you help? First, you can stop buying one use plastic water bottles altogether and simply filter and chill your own tap water. Small actions like this can help the environment and help your body drink the right amount of water every day.